As a designer, you strive to carve your niche, your craft, but more importantly, get recognized. With digital marketing and sales on the rise, Fashtory comes up trumps. Fashtory the App is not only user-friendly, but designer-friendly making it an effortless task for you to gain exposure, not only locally or regionally but on an international scale. The App is free to download for Android and iPhone, with designers and consumers based in twenty-one countries currently. Middle-Eastern designers are growing within the international industry, with Dubai recognized as a regional lighthouse for innovation and design, thanks to its government’s keenness to support progress within the design industry and to stimulate innovation. UAE Vice President, Prime Minister and Ruler of Dubai His Highness Sheikh Mohammed bin Rashid Al Maktoum, has launched a number of initiatives, to support the development of Dubai, as an emerging capital for design in the world. With the latter being the key to growth and stability- Fashtory comes under this sector, via governmental tech umbrella. With consumer growth on the rise, and creative entrepreneurship flourishing, Fashtory goes hand-in-hand, becoming a pillar of tech connectivity to consumers and fashion lovers alike. 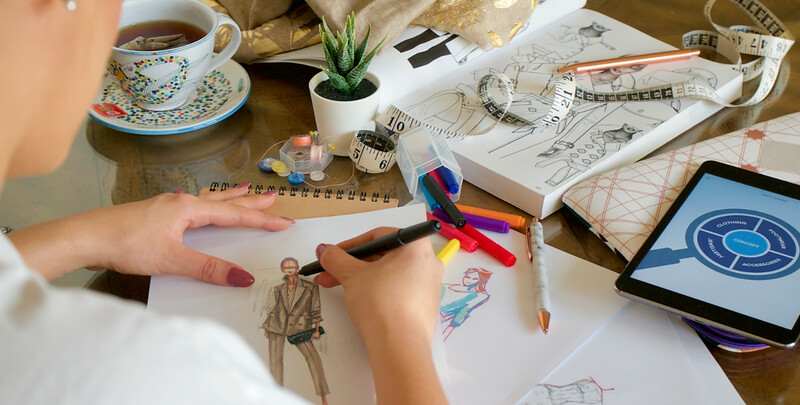 Currently, Fashtory has hundreds of registered users and designers- who are a broad-mix; international designers within fashion and accessories, to more local and regional featured Arab designers. Available to download for free for iPhone & Android via Google Play and iTunes.